Ask us about getting college credit for the PADI Enriched Air Diver course. Includes Text. Open water dives are optional and not included. 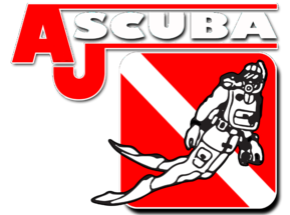 Does not included rental equipment or charter boat fees if open water dives are performed.